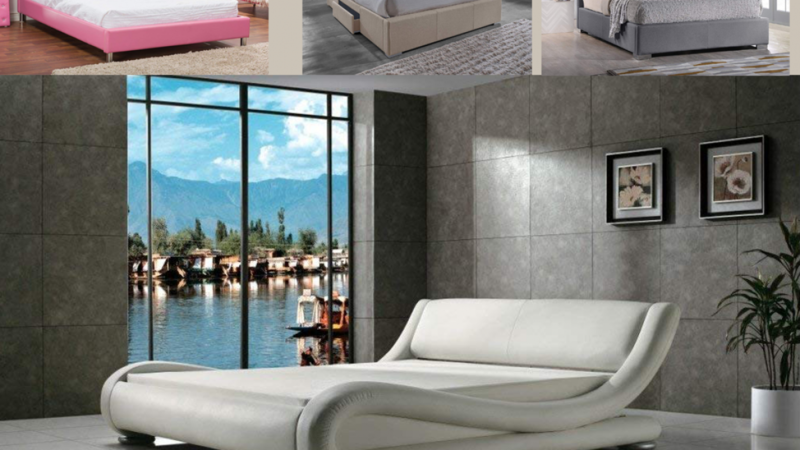 Here is a list of popular and stylish contemporary beds to compliment almost any style of bedroom. Contemporary furniture features lines that are soft and curved. This is a great design style for any bedroom because soft curves help to create a relaxing atmosphere. Choosing your bed is important because it will be the centrepiece of your bedroom. You want to ensure that it looks perfect. If you are someone who practices feng shui you will appreciate the way that softly rounded furniture makes a difference. Because when designing an interior while applying feng shui it is recommended to avoid sharp corners as much as possible. 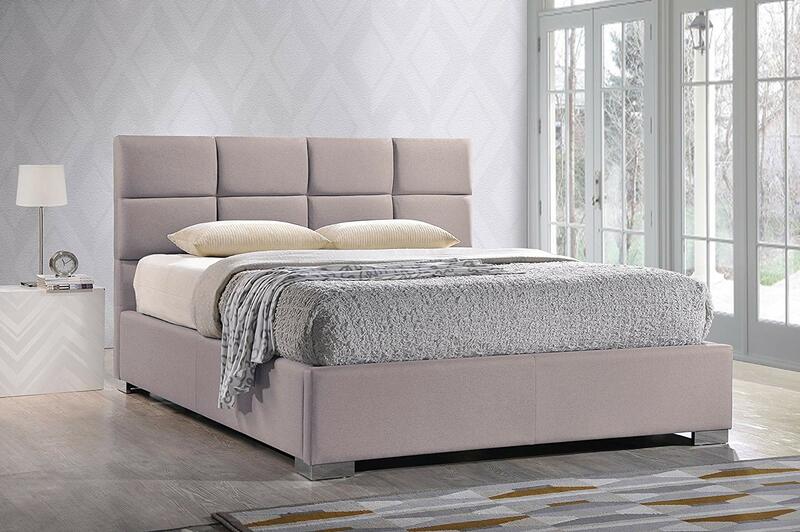 A modern bed featuring soft contemporary lines and a platform style. The leather is black and the legs have been finished in chrome. It is likely that this bed will suit your existing decor nicely because it features colors that can go with almost anything. 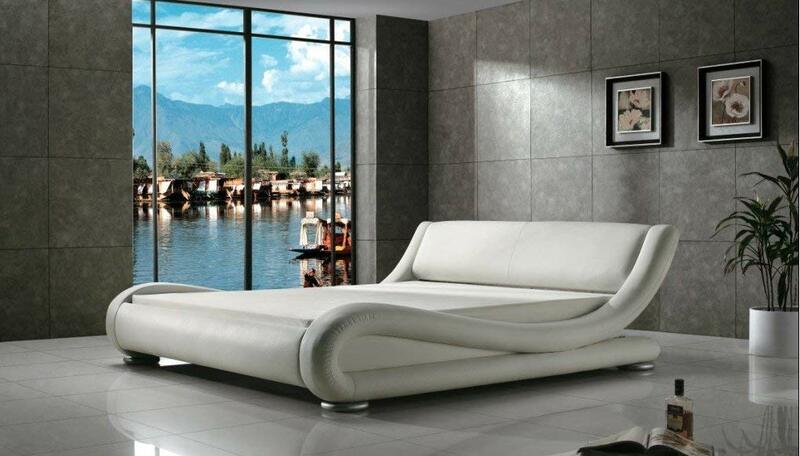 This bed features and interesting design because the way that the mattress fits into the frame is quite unusual. A very unique queen sized bed. There is a matching night stand available to complete the look. This bed is perfect for any feminine bedroom or any room featuring soft smooth shapes. It is quite different compared to most beds on the market because of the wave like design. 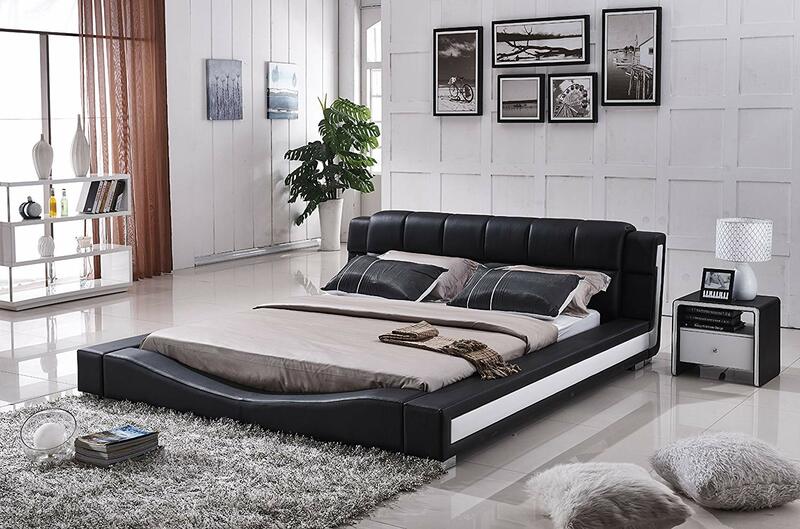 This bed is the same as the one above in design but it is black. There are also other differences because this bed is made from materials that are slightly more durable. Black and white are both excellent colors to use in the bedroom depending on your style. This bed is interesting because it features a blend of traditional and modern elements. 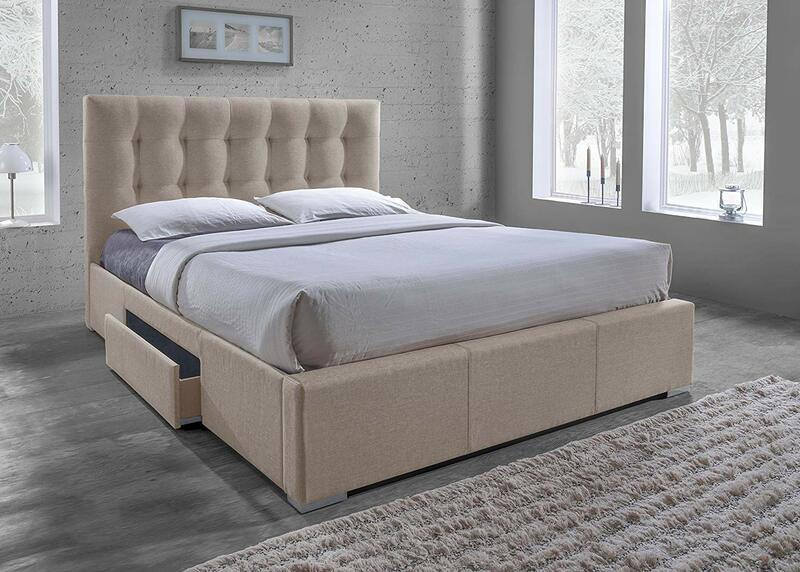 The tufted bedhead is quite traditional and the metallic feet add a modern element. There are two bed sizes available including Queen and Full. Many interior designers use a splash of bright color when designing in a contemporary style. This bed is perfect for a girls room. It is bright pink and features soft contemporary lines. This bed is the same design as the two above only it is black. Black is a go to color for a lot of people but black beds can often look quite generic. This one escapes that because of the interesting lines. 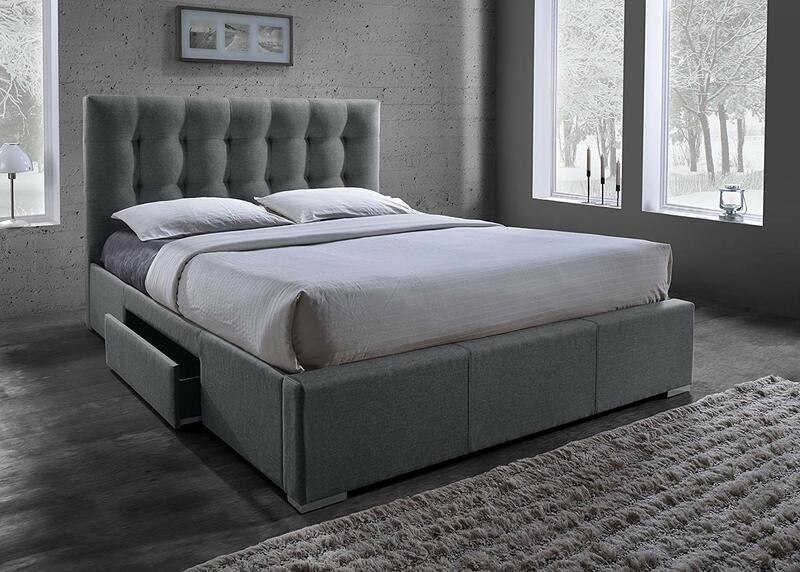 This upholstered grey bed is perfect for use in many different interior design styles. Create a minimalist look or something busier by accessorising accordingly. Grey is a versatile color that is soft and relaxing. It can be used with many other colors in order to create a unique look that you love. If you are looking for extra storage this bed is a great choice. There is a drawer in the side to store extra blankets or other items. The neutral color will ensure that it goes well with your existing decor. This bed is the same design as the previous one but the color is different. The shade is perfect for a rustic, contemporary or modern look. You will love this bed because it is available in both King and Queen sized. 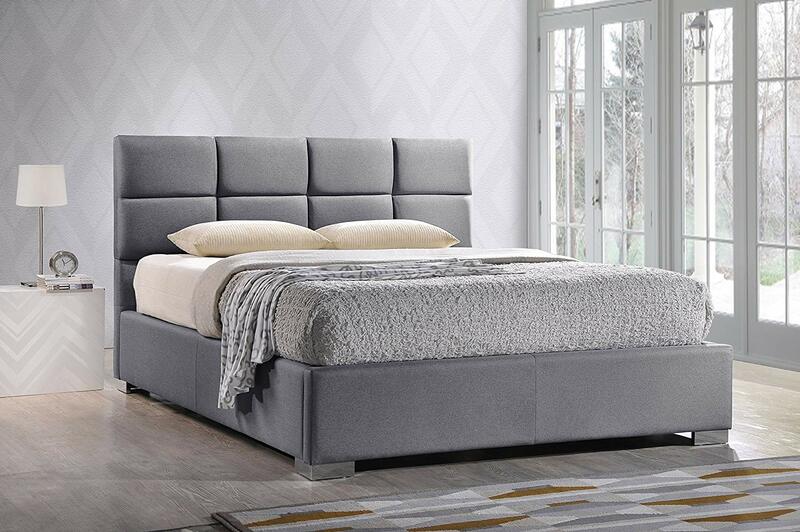 The headboard features grid stitching for a contemporary and interesting look. This bed is like the one above because the design is the same. The difference is the color. Choose from three different sizes to suit your needs because comfort is important. 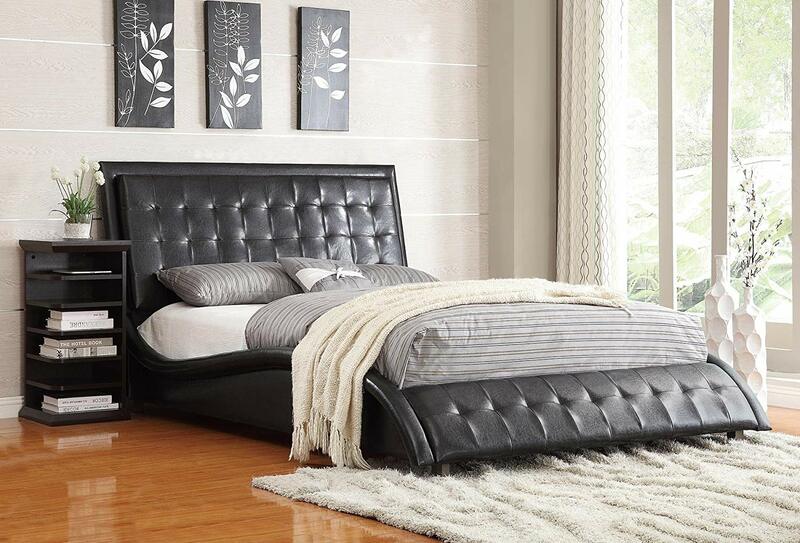 This modern and elegant leather bed is sure to suit your needs if you love luxurious beds. It is available in Queen, Eastern King and California King. If you love to have a lot of room when you sleep you will love this because of the size choices. 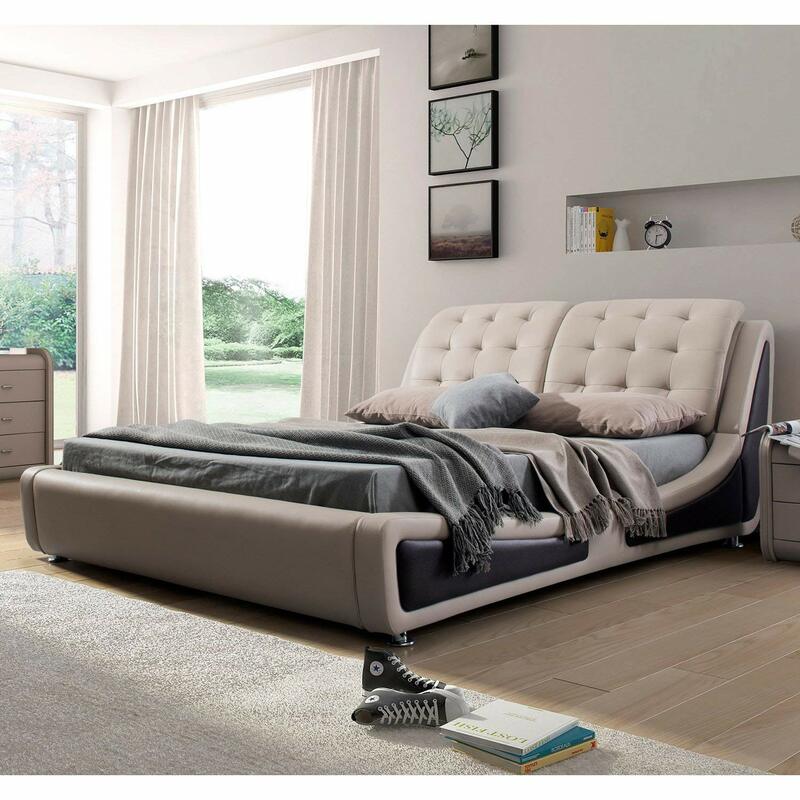 This bed is a great choice because it is both elegant and unique. The curved sideboard is sure to add a stand out contemporary element to any bedroom. Because the shape is so interesting it is sure to be the focal point of the room.